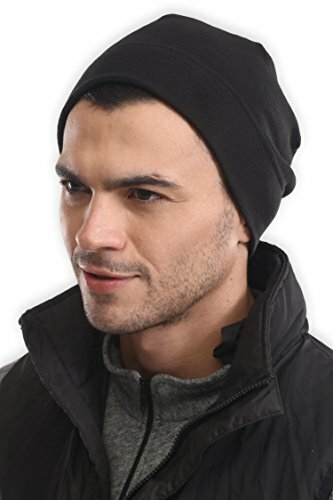 Carhartt's 2-in-1 fleece headwear combines a fleece hat with a pull-down face mask that tucks up into the hat when not in use. The hat is 100% polyester fleece and the face mask is a 90% polyester/10% spandex blend. For added comfort, the inner mask features a moisture-wicking finish. 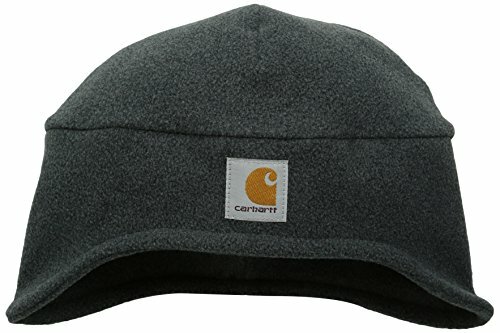 The carhartt logo is sewn on the front. This winter, show Old Man Winter who's boss. Tough Headwear neck warmers are perfect for braving the cold. 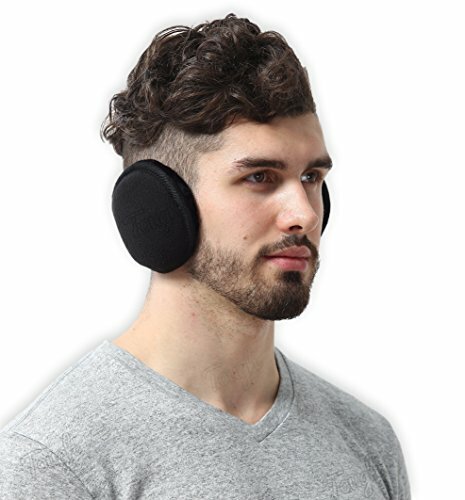 Put it on and you'll experience instant warmth and soft comfort. 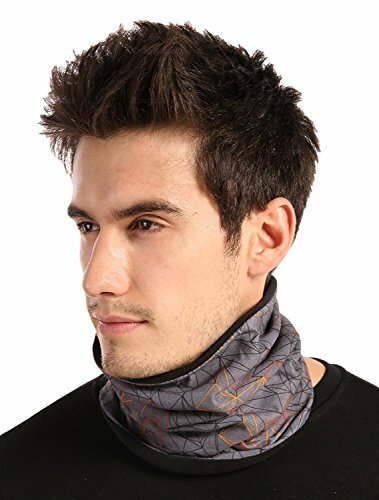 Not only are our neck warmers reversible, but you can also wear them as an ear warmer headband, neck gaiter or face mask. The Tough Headwear Satisfaction Guarantee: If for any reason you're not 100% satisfied with our headwear, just let us know. We'll refund or replace your product faster than you can say "burrrrr". How can we make this incredible guarantee? Because we're outdoor adventurers from California who've tested our headwear in every condition possible. 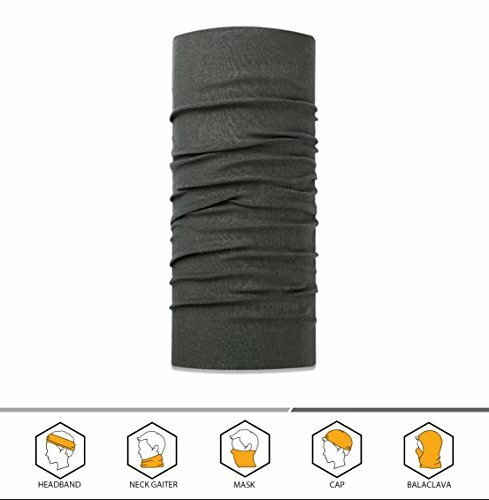 We never go on an adventure without our Tough Headwear, and we know you'll love our neck warmers! The Tough Headwear Satisfaction Guarantee: If for any reason you're not 100% satisfied with our headwear, just let us know. We'll refund or replace your product faster than you can say "burrrrr". How can we make this incredible guarantee? Because we're outdoor adventurers from California who've tested our headwear in every condition possible. We never go on an adventure without our Tough Headwear, and we know you'll love our fleece hats! The Tough Headwear Satisfaction Guarantee: If for any reason you're not 100% satisfied with our headwear, just let us know. We'll refund or replace your product faster than you can say "burrrrr". How can we make this incredible guarantee? Because we're outdoor adventurers from California who've tested our headwear in every condition possible. We never go on an adventure without our Tough Headwear, and we know you'll love our ear muffs! This winter, show Old Man Winter who's boss. Tough Headwear neck warmers are perfect for braving the cold. Put it on and you'll experience instant warmth and soft comfort. 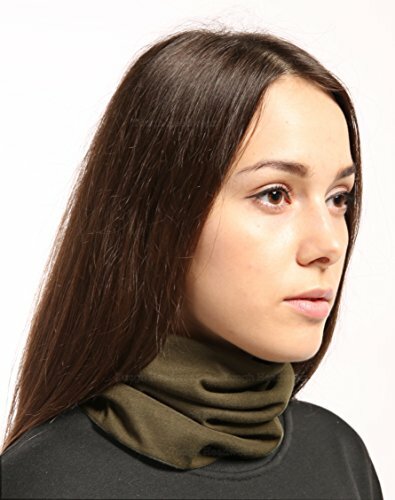 Our neck warmer's polar fleece feels like a mix between plush fleece and soft fur. 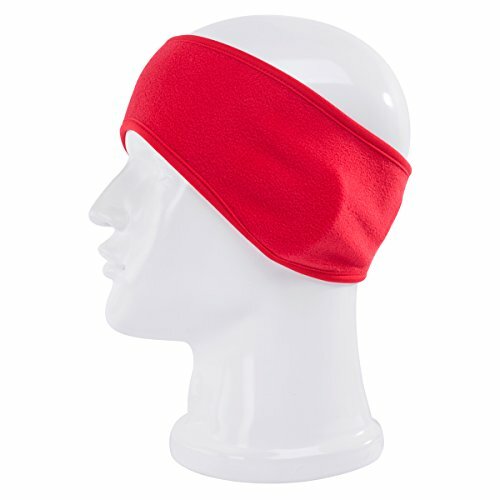 Not only are our neck warmers reversible, but you can also wear them as an ear warmer headband, neck gaiter or face mask. The Tough Headwear Satisfaction Guarantee: If for any reason you're not 100% satisfied with our headwear, just let us know. We'll refund or replace your product faster than you can say "burrrrr". How can we make this incredible guarantee? Because we're outdoor adventurers from California who've tested our headwear in every condition possible. 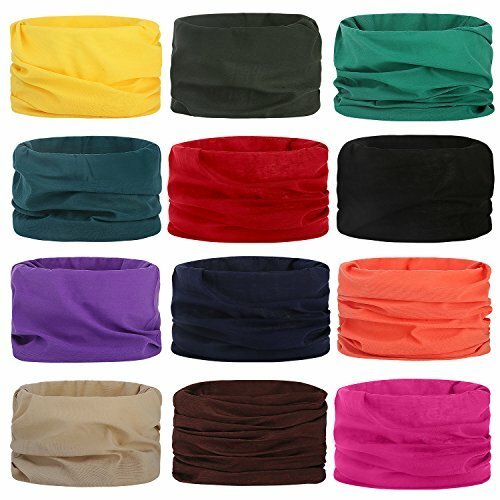 We never go on an adventure without our Tough Headwear, and we know you'll love our neck warmers! The HEATFLEECE Balaclava insulates body heat and keeps you warm in the cold winter months. 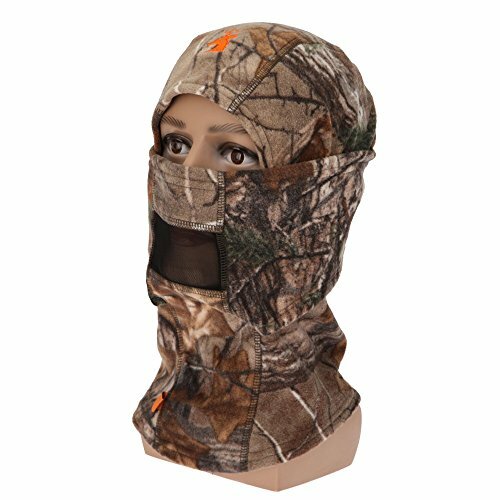 A mesh mouth cover allows for easy ventilation and breathability while the camo print exterior keeps you concealed. Its multi-use design allows you to pull down the front face panel for greater ventilation.